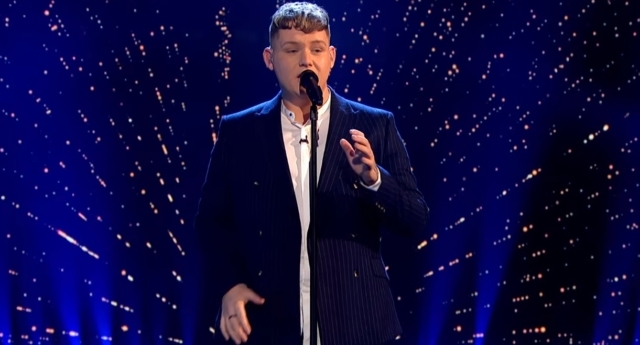 Michael Rice has said he is “definitely” aiming to win the Eurovision Song Contest after being chosen as Britain’s representative for this year’s competition in Tel Aviv, Israel. The singer told the BBC he “100 percent” believed that his song, “Bigger Than Us,” could carry Britain to glory on May 18. Britain has not won Eurovision since “Love Shine a Light” by Katrina & the Waves triumphed in 1997—before Rice was born. Britain’s contestant named gay singer Sam Smith among his favourite music stars as explained his upbeat approach to the competition. The singer, who also competed on X Factor in 2014, opened up about how his time in the spotlight has involved dealing with hateful remarks from the public. In 2018, he joined other artists to record the song “Bruised” as part of a national anti-bullying campaign. Rice also revealed that when it comes to choosing a song for karaoke, he goes for the classics. “I love Tina Turner, a bit of Whitney, just fling it at me and I’ll give it a crack,” he said.